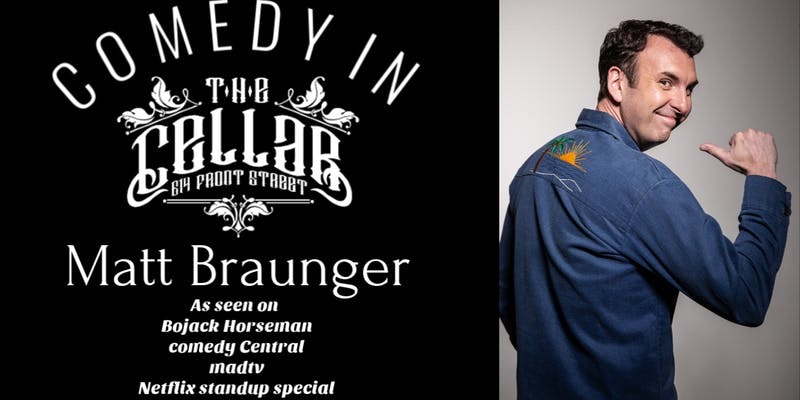 Professional stand-up comedy in Fargo’s best and only underground comedy club, The Cellar! Come early to snag the best seats! There is free evening and weekend parking at the Depot parking lot across the street from Front Street and also in the Island Park Ramp. We also have a ton of free street parking around the block!